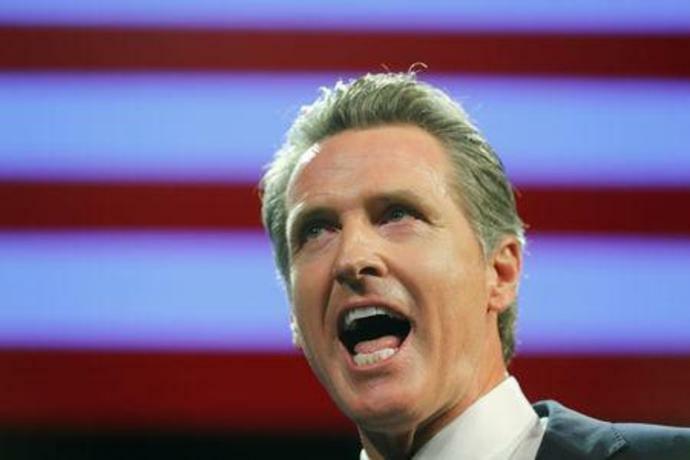 SACRAMENTO (Reuters) - California Governor Gavin Newsom on Wednesday imposed a moratorium on the death penalty as the possibility of the first executions in the state in 13 years loomed, causing him a crisis of conscience. Statistics suggesting that at least one of the 737 inmates on the state's death row was innocent sealed the deal. "I couldn't sleep at night," he said at the state capitol. Newsom signed an executive order granting reprieves to death row inmates and closing the state's execution chamber. 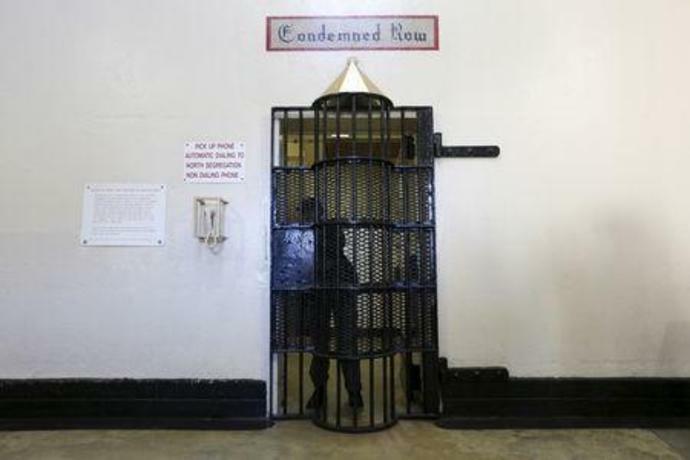 No death row inmates will be released. Flanked by Democratic party leaders, Newsom said he decided to take the move because elements of the death penalty, stalled in California since 2006, were suddenly moving forward on his watch. Newsom said he had anticipated that within a month he would have been asked to sign off on a new protocol for administering lethal injections to death row inmates, clearing the way for executions to begin again. In addition, he said, 25 of the state's death row inmates had exhausted all of their appeals, meaning they would be in line for execution. 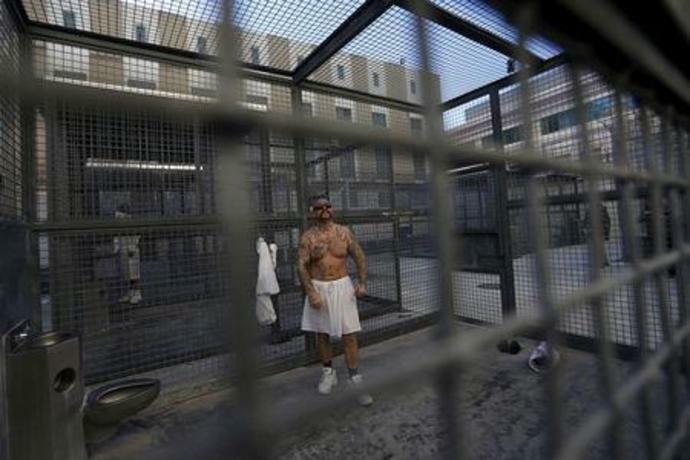 California's death row is crowded with inmates, many of whom have been there for decades. Ellen Kreitzberg, a death penalty expert and opponent at Santa Clara University law school in California, welcomed Newsom's move. "The moral leadership the governor is showing puts us in line with other countries and other states in terms of abolishing the death penalty," she said. Newsom does not have the power to overturn California's death penalty law, Kreitzberg said, but he can refuse to sign any death warrants and can commute death sentences to life imprisonment. Newsom's order drew criticism from some law enforcement groups, including the Association of Deputy District Attorneys, a prosecutors' association. 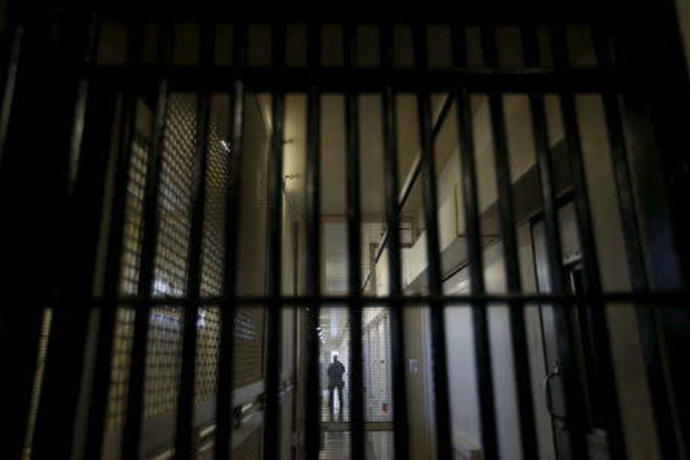 "The voters of the State of California support the death penalty," said ADDA President Michelle Hanisee, citing the 2016 failure of two ballot initiatives aimed at eliminating capital punishment and passage of another meant to speed up the process of approving inmates for execution. "Governor Newsom, who supported the failed initiative to end the death penalty in 2006, is usurping the express will of California voters and substituting his personal preferences via this hasty and ill-considered moratorium on the death penalty," she said. 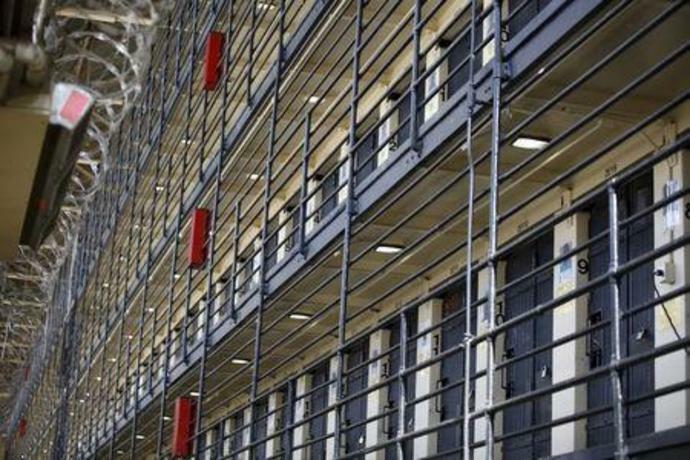 California has not put an inmate to death since 2006, amid legal challenges to its execution protocols and discomfort among political leaders. But prisoners convicted of murder continue to be sentenced to death in local courtrooms. The 737 people on death row in California are the most of any state in America, the governor's office said. Saudi Arabia on Tuesday executed 37 of its citizens convicted of terrorism, three years after another mass execution that ultimately led to a break in relations with Iran. The latest executions were carried out in Riyadh, the Muslim holy cities of Mecca and Medina, the predominantly Sunni province of Qassim, and in the Eastern Province, home to the country's Shiite minority. The men were executed "for adopting terrorist and extremist thinking and for forming terrorist cells to corrupt and destabilise security", said the official Saudi Press Agency (SPA). LONG BEACH, Calif. (AP) - Charlie, the oldest southern sea otter held by any zoo or aquarium, has died in California.